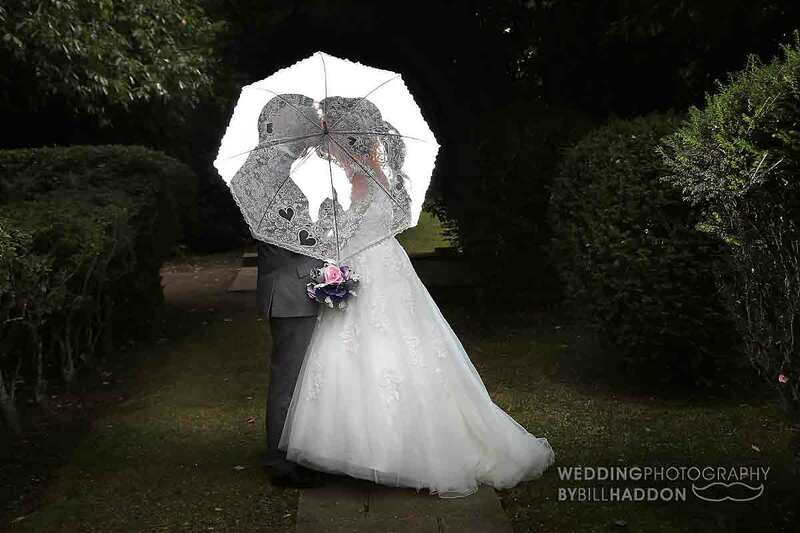 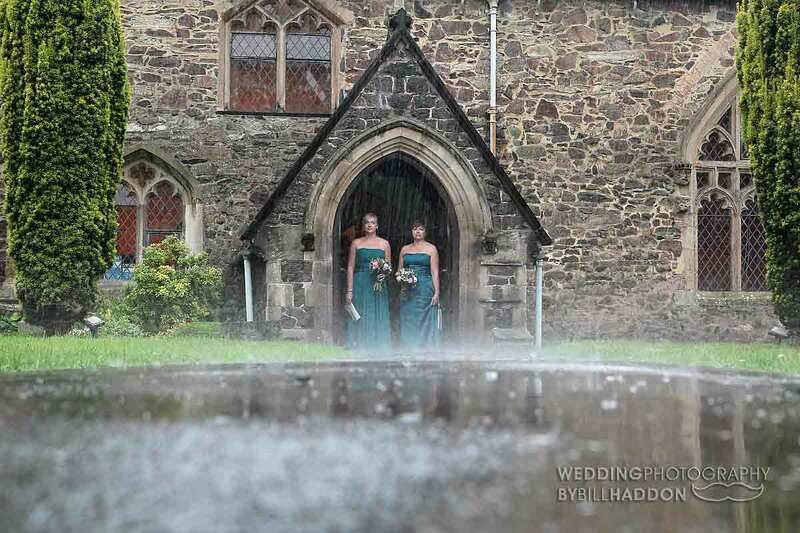 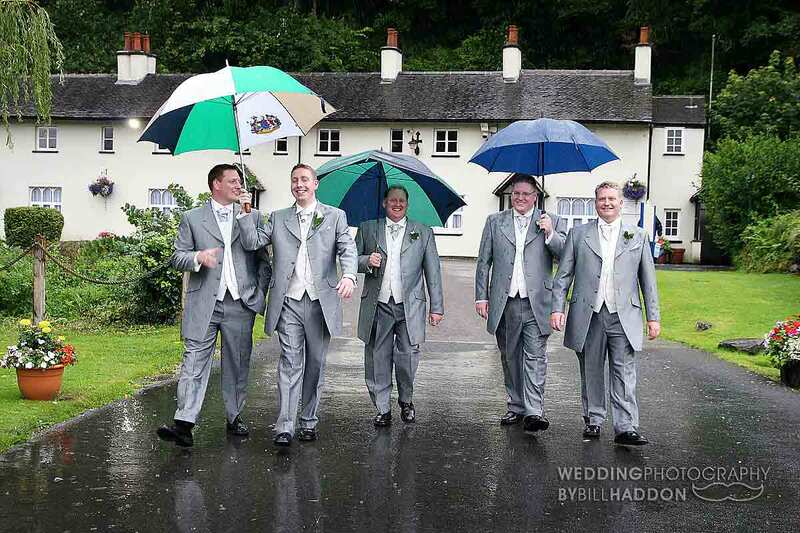 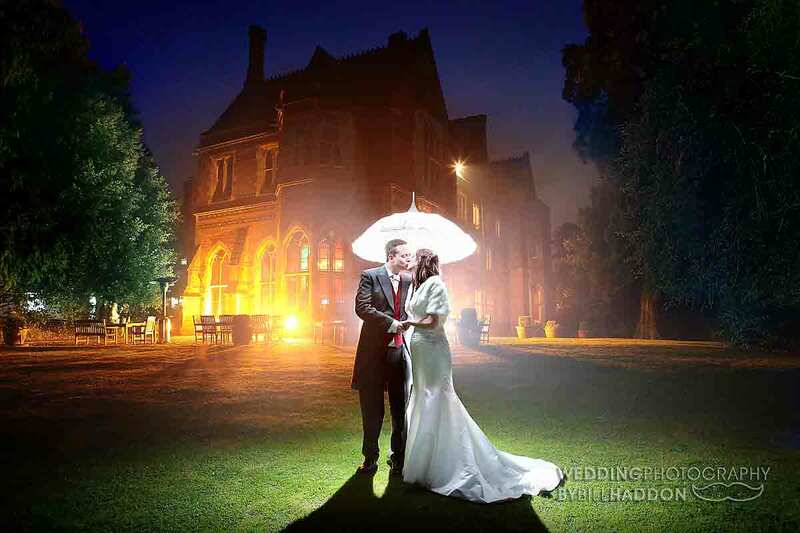 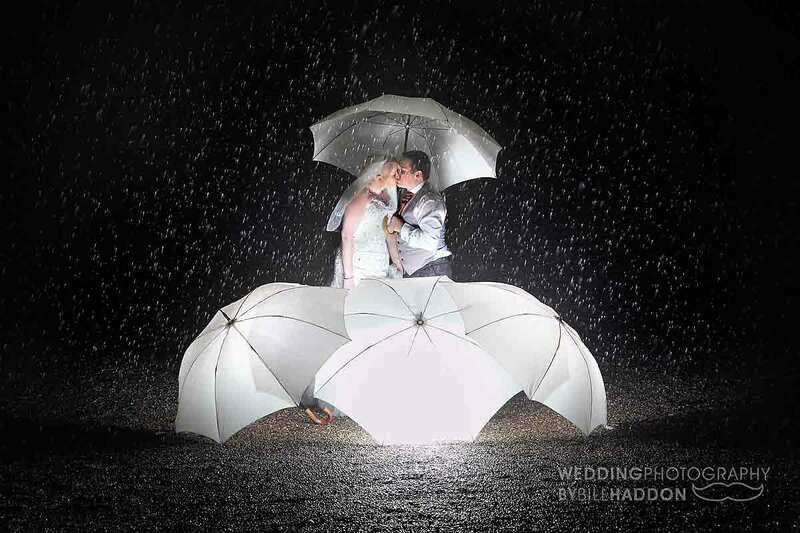 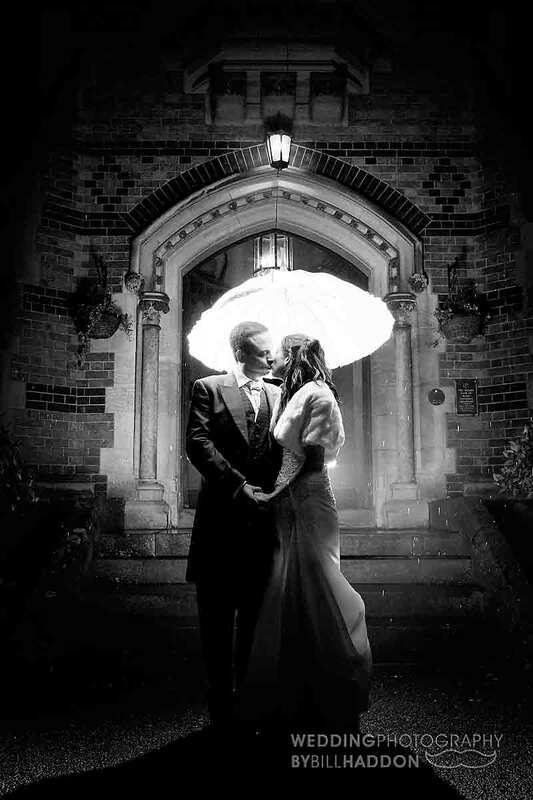 I have been a Leicester wedding photographer shooting weddings for many years and I’ve photographed a lot of winter weddings and rainy summer weddings in difficult lighting conditions so I have the experience if your wedding day weather turns bad. 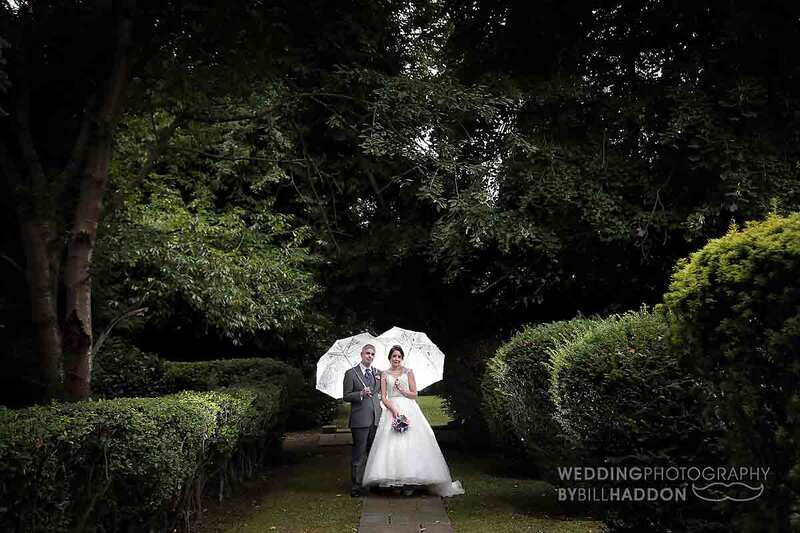 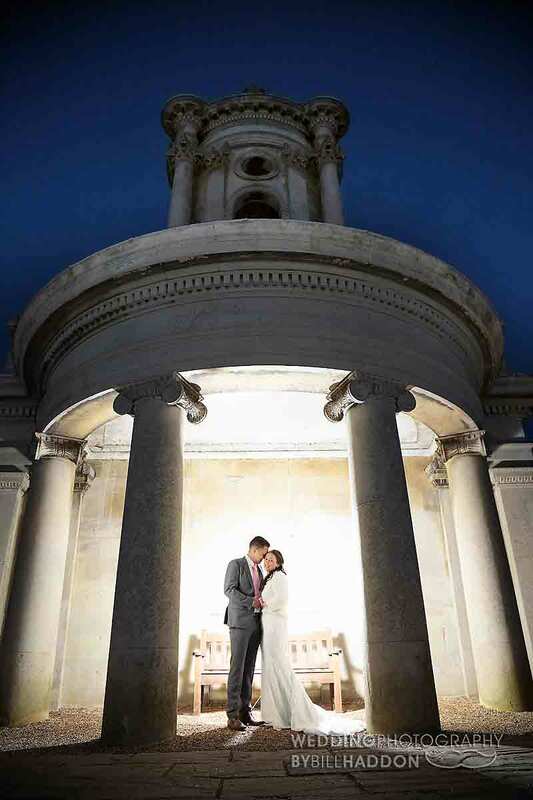 Requires a careful blend of flash with ambient and natural light to avoid shadows and dark backgrounds. 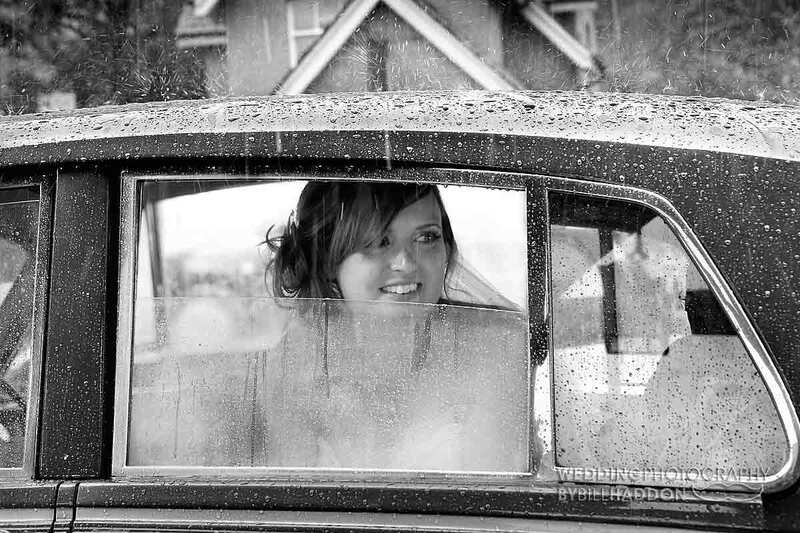 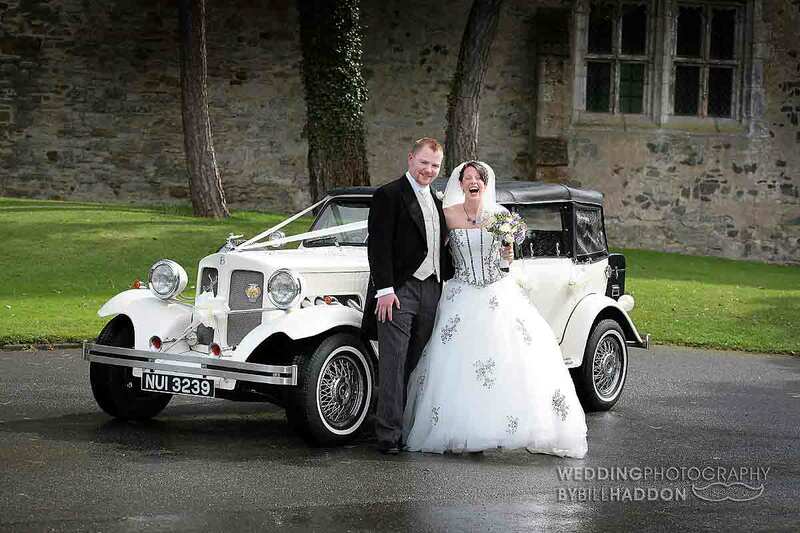 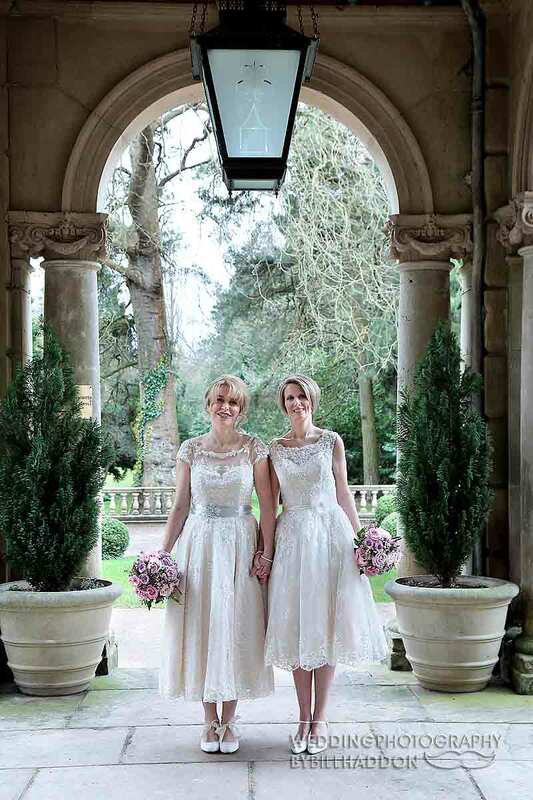 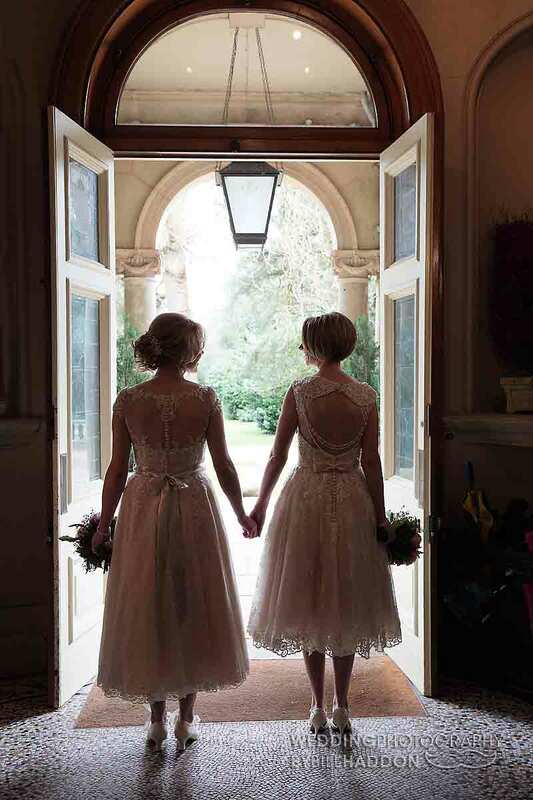 When looking at a wedding photographers work the wedding photo samples taken on lovely sunny days will look great. 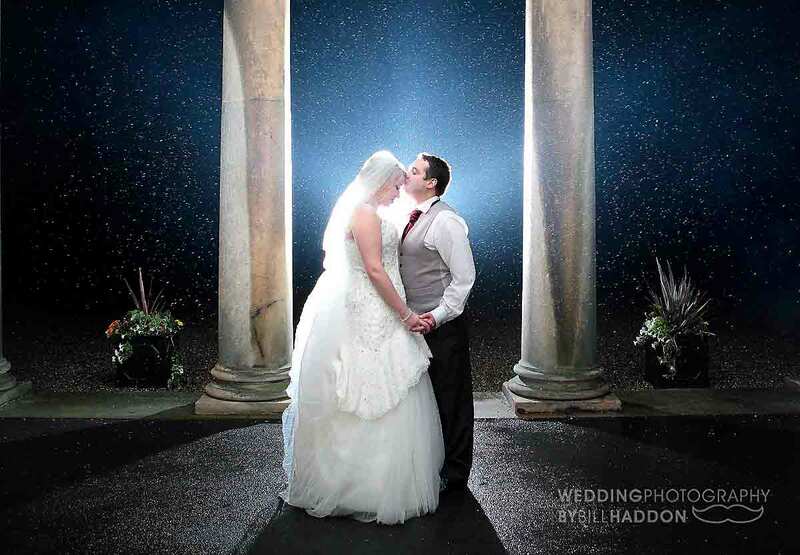 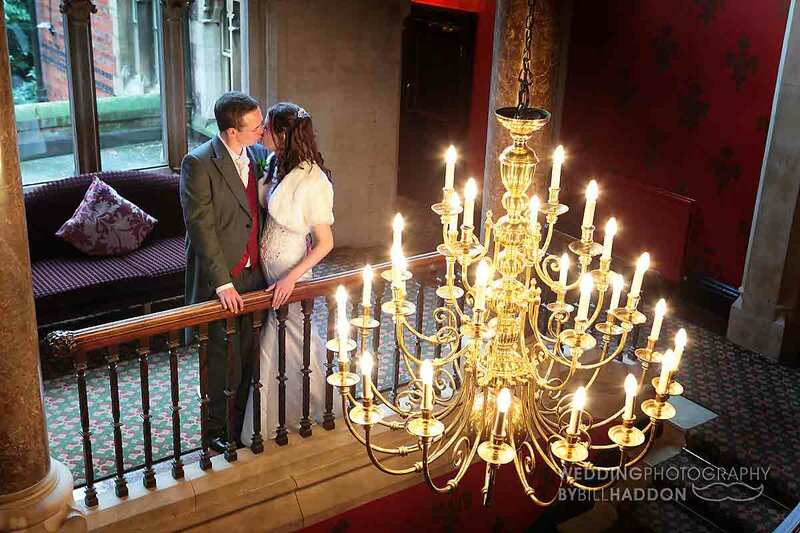 But if you are having a Winter wedding then you need to see what a wedding photographer can do in those difficult Winter weather and lighting conditions. 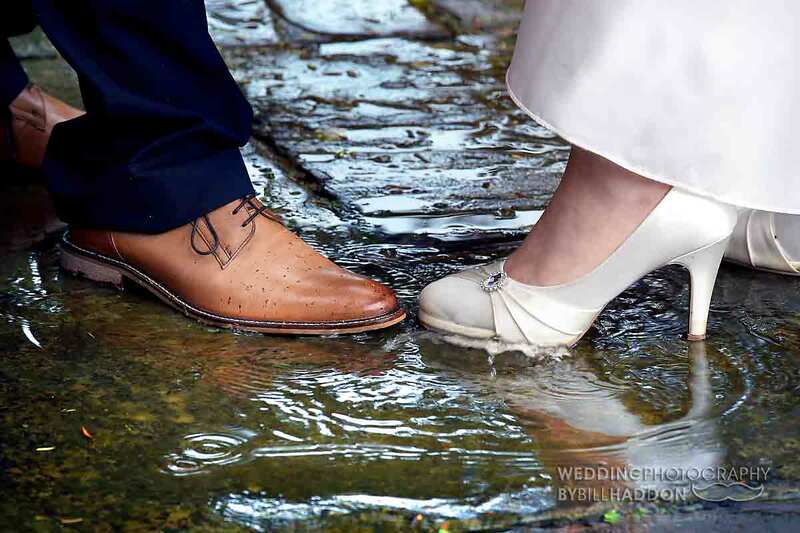 As I mainly shoot at Leicestershire wedding venues I should be able to show you shots at your wedding venue and quite often at the same time of year too. 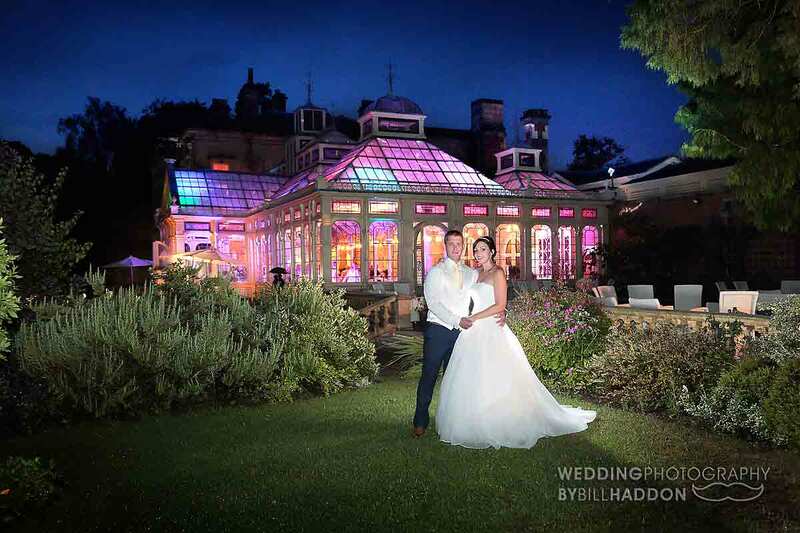 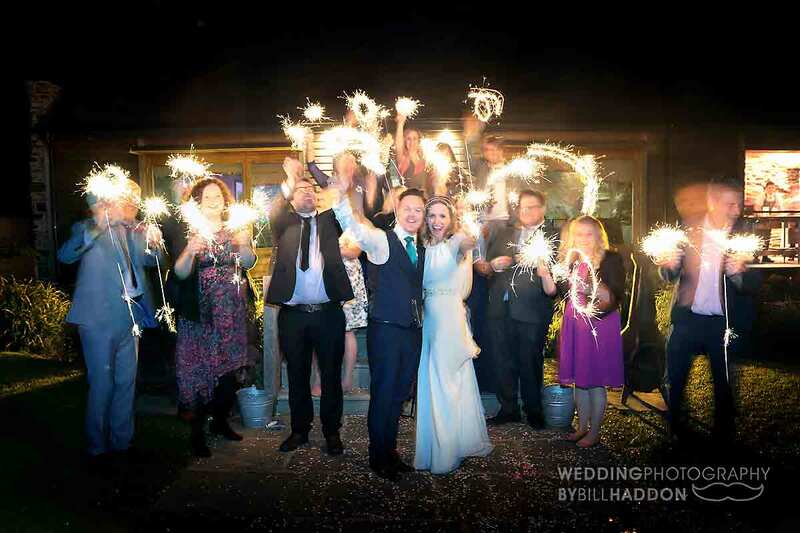 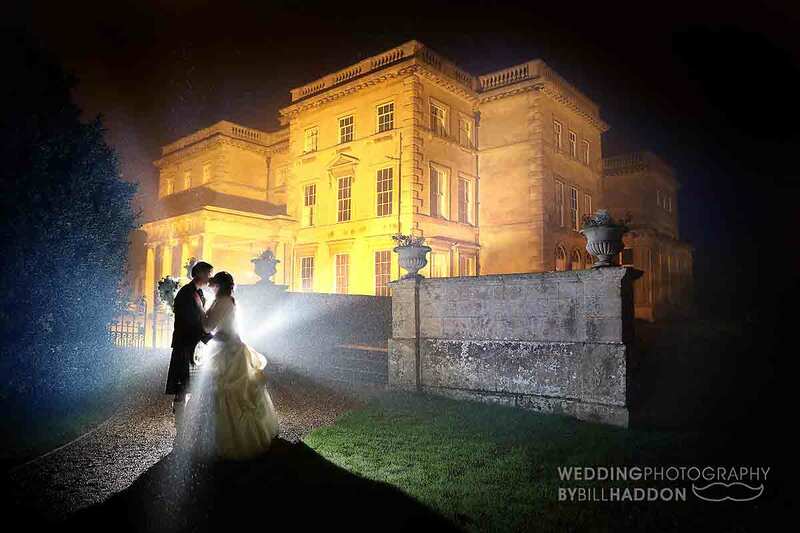 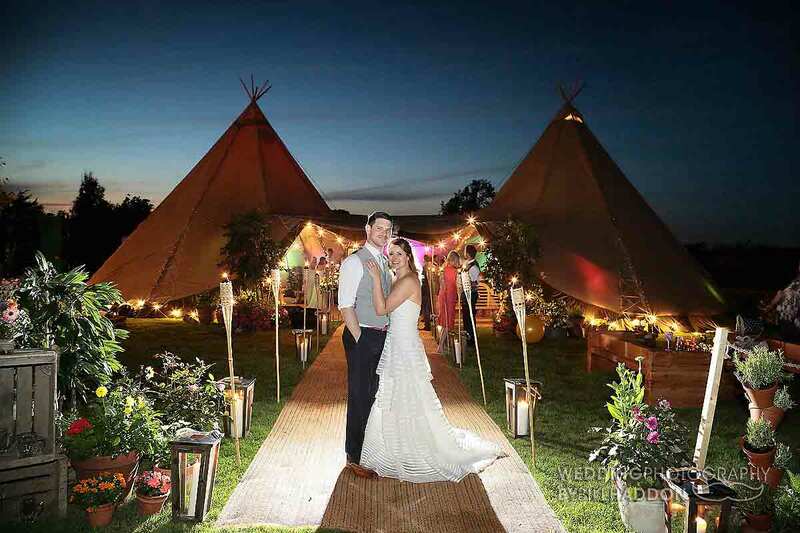 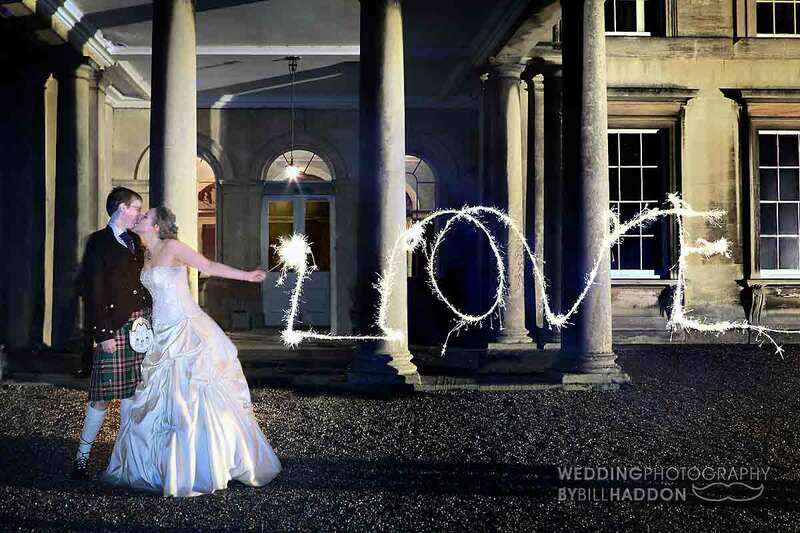 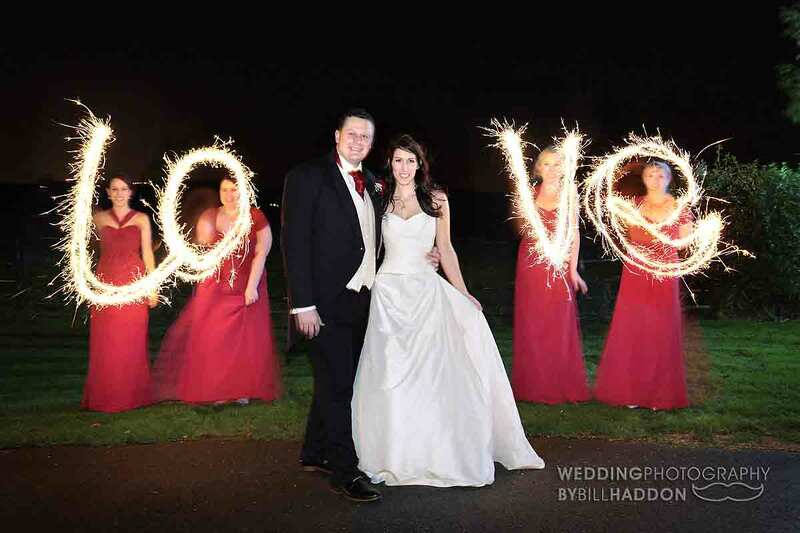 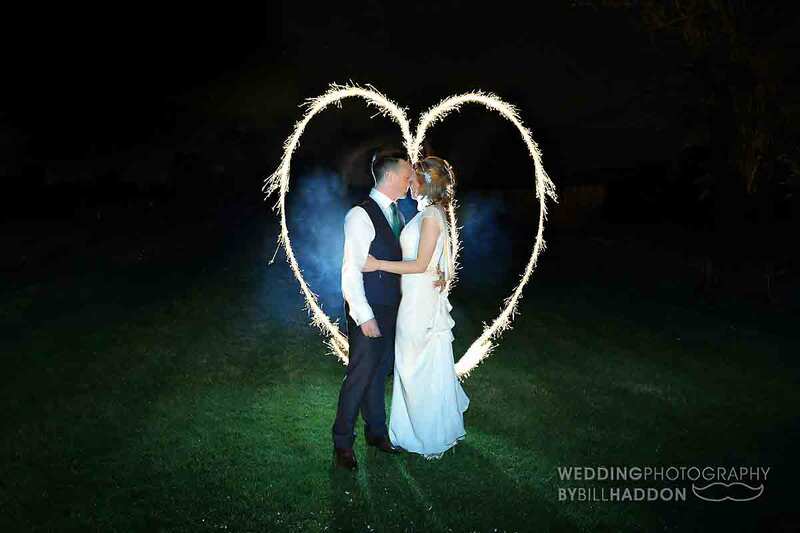 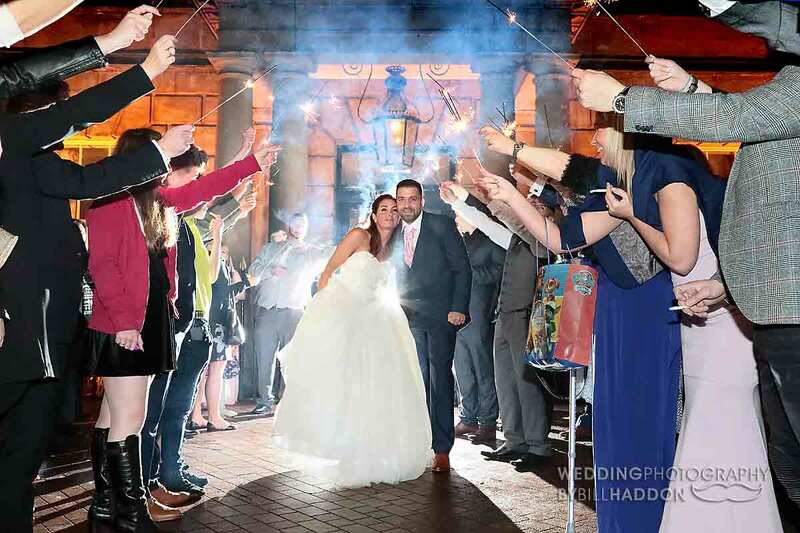 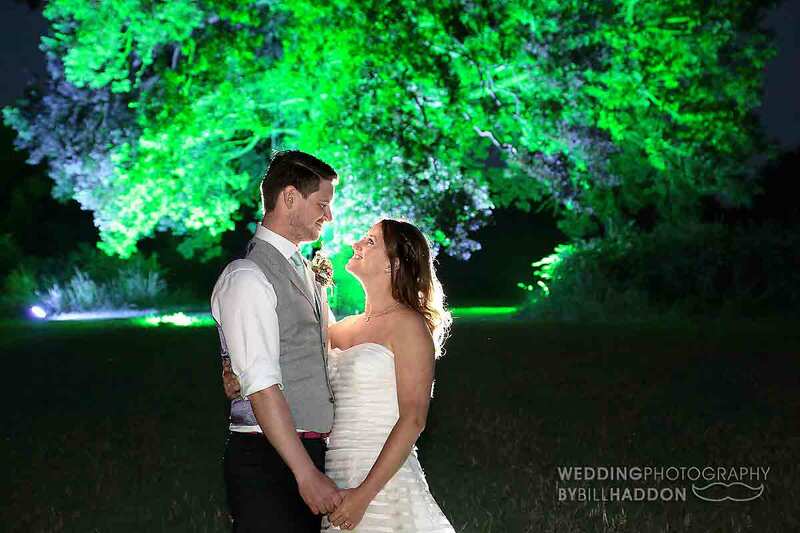 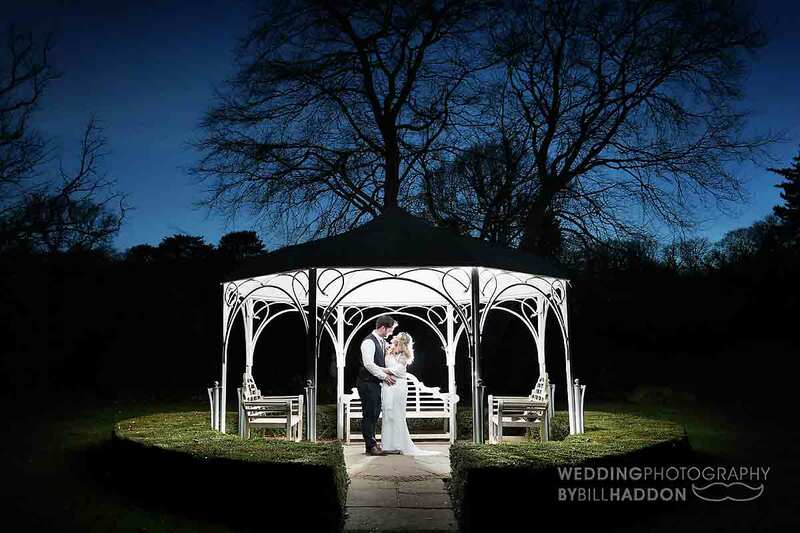 A Winter wedding will also mean early dark evenings to contend with, so its always a good idea to view wedding photography samples that reflect your wedding date, perhaps you could also be having wedding fireworks or wedding sparklers so you should ask to see previous wedding samples of that too.